Following last week’s video release of the original version of “Wow,” Post Malone has dropped a visual for the remix to his single. Featuring Tyga and Roddy Ricch, the brand new video was directed by Chris Villa and James DeFina. The original video found Malone collaborating with DJ Khaled and Red Hot Chili Peppers while also featuring a cameo from Mike Alancourt, whose video dancing to “Wow” went viral. While the original track dropped in December 2018, the remix was recently released this month. The record peaked at number 4 on Billboard’s Hot 100 and finds Malone bringing viewers into his world as he previews his tour life as well as his silly side. 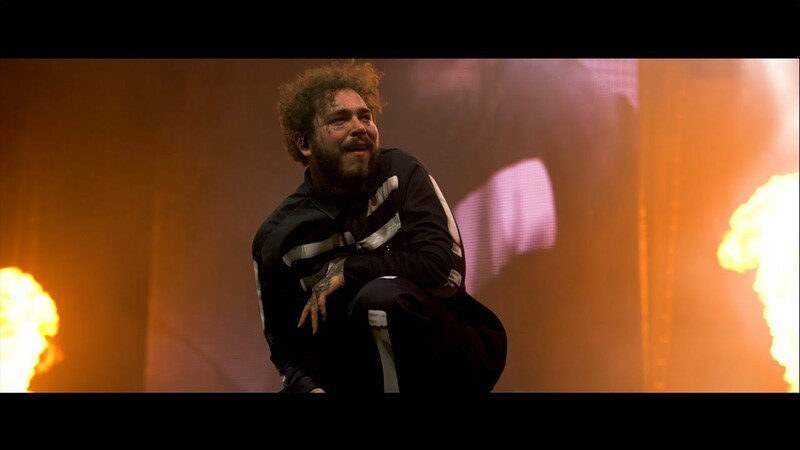 Checkout Post Malone’s New Visual for “Wow” Remix Now!